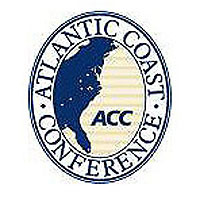 I have as a member of the Atlantic Coast Sports Media Association a vote on the All-ACC teams. At the risk of my sanity, here’s how I filled out my ballot for the 2011 season. Last time I posted my ballot, at the end of the 2010-2011 basketball season, I was pilloried by North Carolina fans for not voting for more of their players for the various postseason honors. I’m sure there will be other groups of fans upset with these selections. I’m OK with that.